The brand follows its creator’s crystal-clear vision for a celebration of femininity and escape. 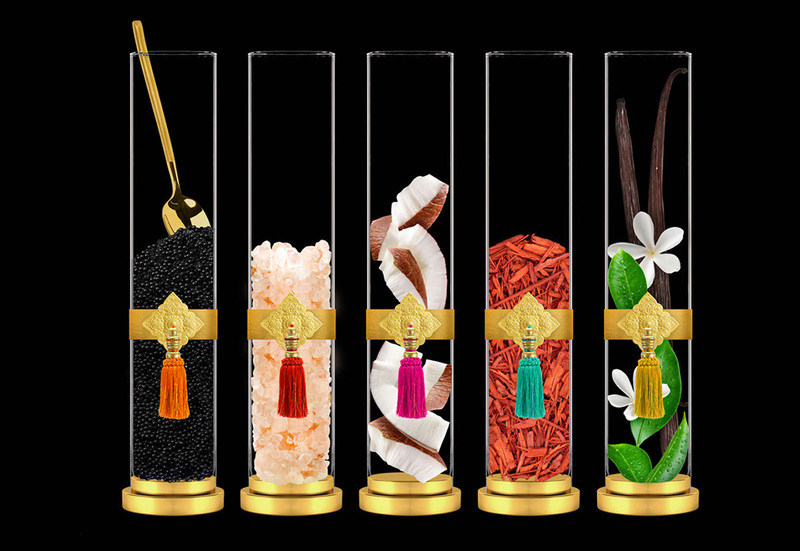 It aims to bring beauty to every woman, while showing her the world with exclusive rituals developed in countries around the globe. A common denominator: INNOVATION and efficiency. 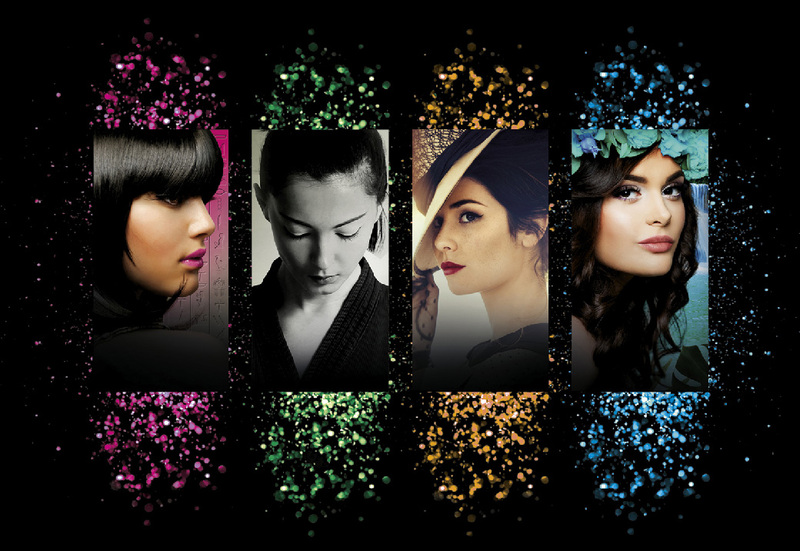 Years of research to propose amazing active ingredients, stunning textures and delicate scents. A unique formula core built with 3 natural ingredients : maca, organic honey and olive oil. Delightfully immerse yourself in a lagoon of intense hydration. Embark on an enchanting journey through the most beautiful Pacific islands to reveal your original beauty. The perfect alliance of sensoriality and efficacy, this treatment includes both a texture packed with shimmering colors, and high-performance active ingredients that flood the skin with well-being and a feeling of complete hydration. All types of dehydrated skin. A mask to revive your radiance! This treatment revives your complexion and natural skin color like magic. This precious exfoliating gel is applied as a mask, and it smooths out the skin’s surfaces and restores its radiance. A natural healthy, radiant and beautiful complexion. When you have some time, pamper yourself and relax by massaging the treatment into your skin for a few minutes. It provides all of the benefits of a grain-free scrub with the fast results of a mask. With this gel, the makeup removal and cleansing process becomes a moment of pleasure and escape. An exclusive formula that gently cleanses, removes makeup and provides gentle exfoliation. This innovative pre-treatment has a brand-new texture brimming with sensual bubbles. The skin is left free of makeup residue, cleansed and purified. Its brightness is restored in a single step. A fresh and refreshing lotion with Monoï aromas, which stimulates the skin instantly. The face is thoroughly infused with water to regain its bounce and tone. A genuine bath of hydration for the skin which regains its original beauty. Designed for all skin types and all ages to suit your tastes. Concentrated moisturizing action in a cream with many virtues. This product has an innovative texture and restores moisture to the skin to reveal its natural beauty. Its unique texture is surprisingly fresh and provides a feeling of intense hydration. The skin is soft and plumped. For all types of dehydrated skin and people looking for radiance and intense moisture. Un concentré de beauté pour éclairer, sublimer et hydrater intensément la peau. A concentrate of beauty to lighten, beautify and intensely moisturize the skin. this aqua-gel revitalizes the skin and reveals its natural brightness. Day after day, the skin’s radiance is boosted, restored and the skin is detoxified. Revealing the skin’s radiance while delighting in the wonderfully addictive plump berries. A true breath of fresh air for the skin, gently revitalizing it. The complexion appears fresh and radiant, the skin glows with renewed beauty. All types of devitalized skin. A micro-peeling product for daily use, to awaken the skin and rid it of any impurities. Freshens the skin, which is brighter, with a finer texture, and the complexion is glossy. For all skin types with imperfections, except for sensitive skin. A delicious cleansing, exfoliating cream that removes dead skin cells every day. The skin is perfectly cleansed and all traces of makeup are removed, whether the product is used in the shower or on a cotton pad. The generous red berries fragrance awakens the skin and puts a smile on your face all day long. For all types of skin with imperfections. A serum with many different characteristics. It purifies and cleanses mixed-to-oily skin while maintaining optimal hydration levels. The skin is rid of any imperfections but remains filled with water, revealing a bright, plumped complexion. For all skin with imperfections looking for beauty and hydration. For all skin with imperfections looking for beauty and hydration. A toning lotion with exotic accords that diffuse over the skin. Its precious active ingredients produce an instant feeling of well-being. The skin is radiant, bright and clear. The ideal solution for skin needing to be cheered up and brightened. A complete treatment to restore youth and vitality. Drawing inspiration from the French ideal of beauty, this skin treatment for mature skin is both luxurious and voluptuous. An intense, deep treatment that reveals your splendor. 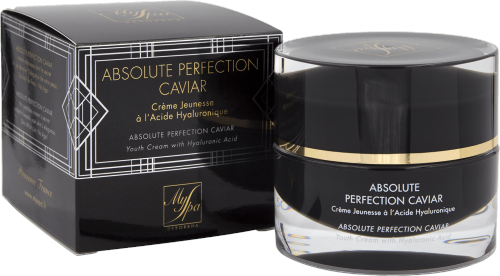 The skin is enchanted by the exquisite and elegant textures, the unique, graceful fragrance, the delicate and magical colors, and its luxurious active ingredients, including Caviar. All types of mature skin. A lotion with an intensely addictive fragrance that wraps the body and mind in a voluptuous cocoon. The skin is stimulated and energized. A vibrant tribute to sensory pleasure, elegance and efficacy. The perfect start and end to the day. Cleansing milk with a smooth, silky texture. It gently removes any type of makeup, even the most resistant. A specific pre-treatment product for the eyes, lips and face. The delicate amber fragrance makes this time very enjoyable. For all types of mature skin. 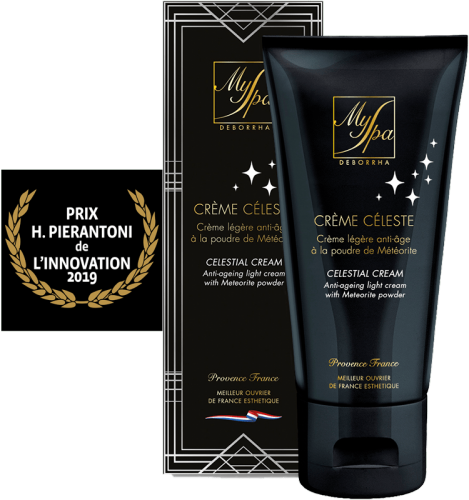 This stellar cream reveals a visibly more even, opalescent and luminous complexion, restoring the perfection of the skin. The skin is brighter, vibrant, visibly transformed. airy, milky texture and its delicate powdered rose color. A treatment against the first lines with a lightweight texture. Un pré-soin unique qui marque les esprits et sublime la peau. A unique pre-treatment that makes a strong impression and beautifies the skin. 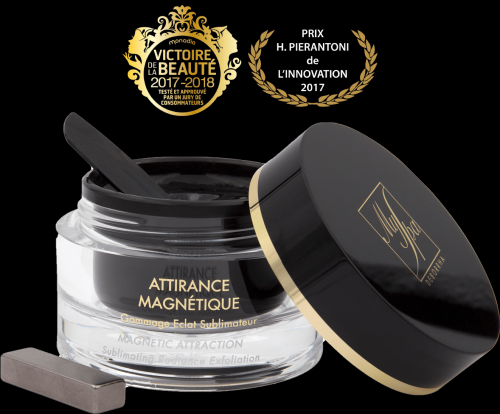 The power of original natural active ingredients like magnetic particles. A formula that uses both mechanical and enzyme exfoliation. The skin is re-enchanted by complementary active ingredients that beautify it, revealing the beauty of all customers, both men and women. This product’s originality transpires through its unique active ingredients and modern texture. The gel transforms into oil under the warmth of your fingertips, then into milky water as you rinse it. An overall anti-aging product that meets all of the needs of mature skin. A timeless beautifying cream. It smooths lines, providing a beautiful skin texture, and any spots are blurred. The skin is visibly magnified. For all mature skin types that need fast results. 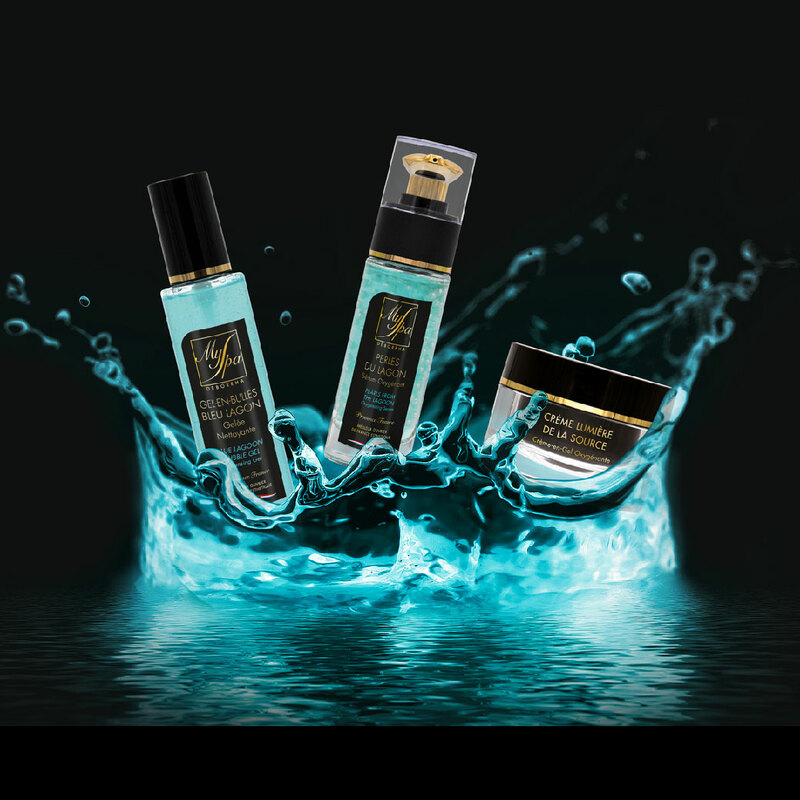 This unique treatment provides highly-concentrated active ingredients like serums, coupled with the rapid results of a mask. Reveals brand-new, toned, firmer skin. Time loses its effect on the skin. dehydration lines, expression lines and deep lines. 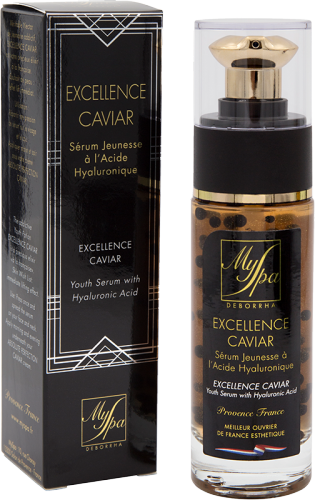 An overall treatment that instantly provides a skin lift, nourishing it with hyaluronic acid and caviar. Protective care for fragile and sensitive skin. Extra-soft treatments to soothe, calm and relax vulnerable skin. The skin feels comfortable, its health, harmony and serenity is restored. A refreshing, comforting lotion with the subtle scent of green tea. The skin is soothed and replenished. A perfect equation between balance and well-being. 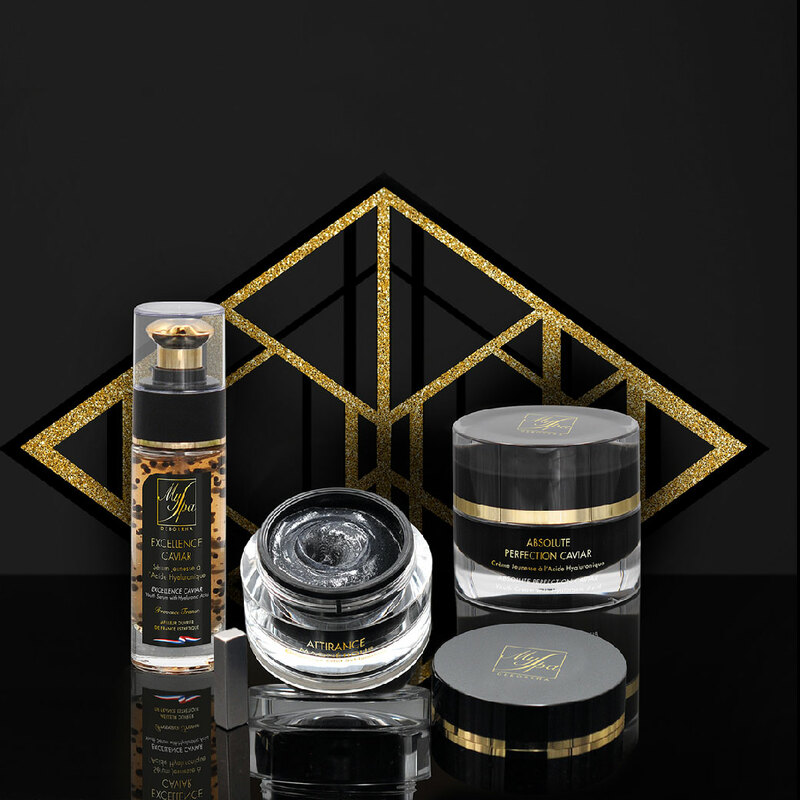 Precious care that is ideal for the face, body and mind. TFor all skins and all ages according to his desires. A powerful formula targeting puffiness, dark under-eye circles and signs of fatigue underneath the eyes. 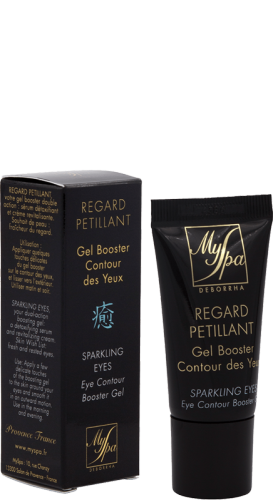 this gel instantly revitalizes the delicate area surrounding the eyes. It helps reinforce the skin barrier and diminishes small wrinkles while providing overall protection. The skin remains soft, smooth and supple. The eyes look brighter and fresher, any dark circles and puffiness are extinguished. Its super-smoothing and super-hydrating texture instantly provides a feeling of comfort. Well-rested and lively, your eyes will be brighter than ever. For the skin around tired, stressed eyes. A delicate, fine and pure white massage cream with a warm coconut fragrance that takes on a creamy massage oil texture under your fingertips. This treatment includes incredibly nourishing, repairing and soothing active ingredients at the heart of its lightweight texture. 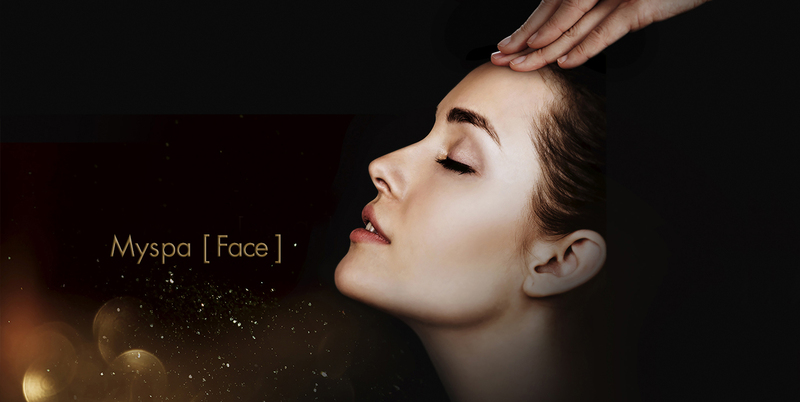 A comforting treatment to pamper skin that needs relaxation and serenity. It will extinguish any skin crises, tame any skin. The skin is protected and soothed, ready to face any aggressions of daily life.